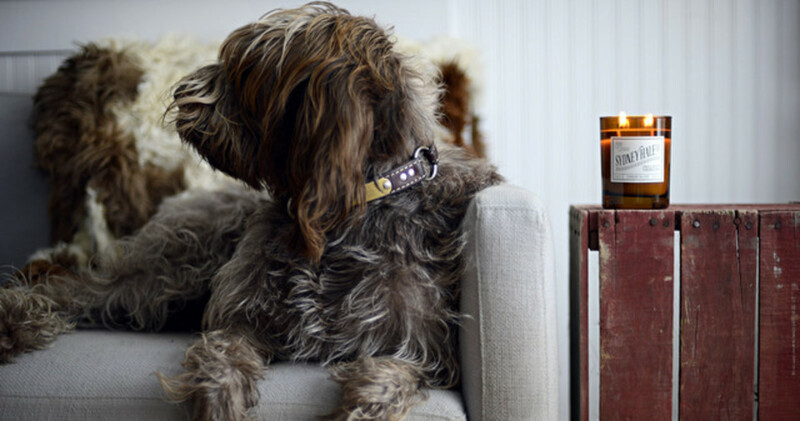 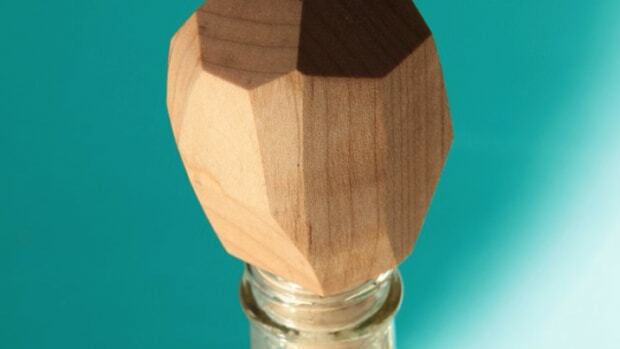 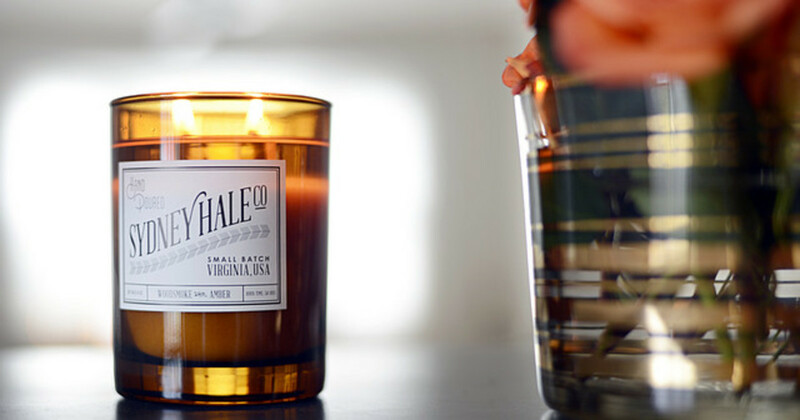 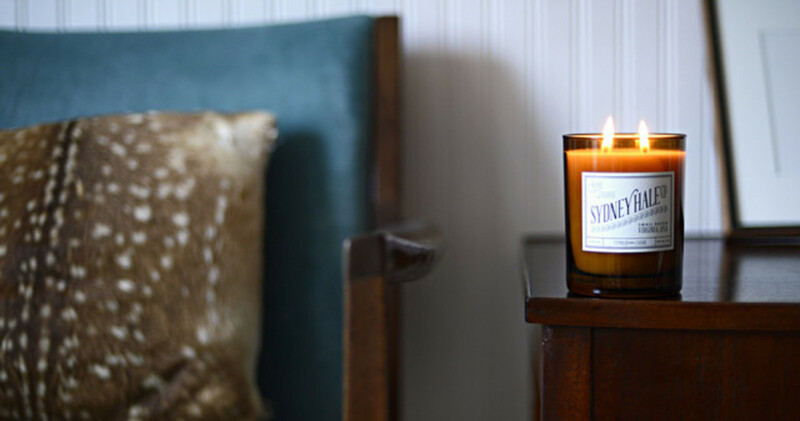 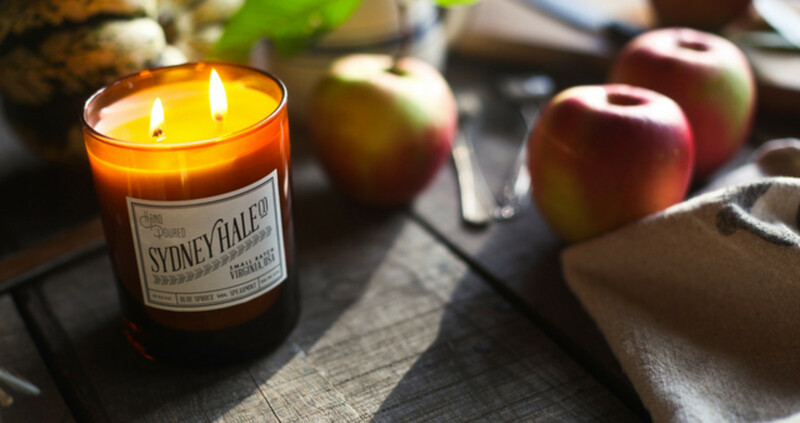 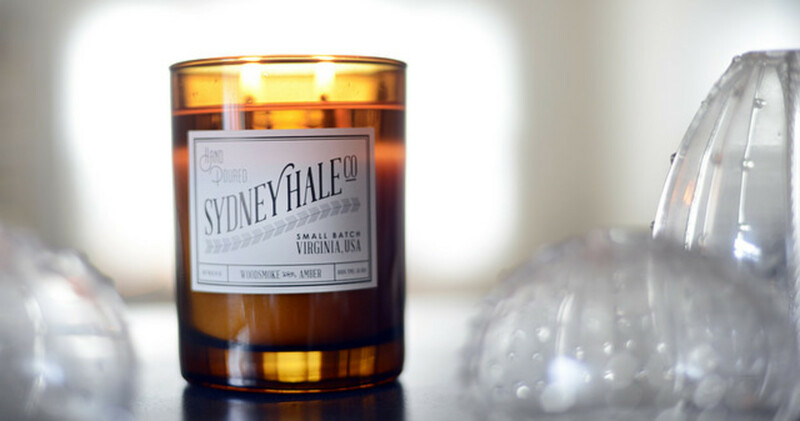 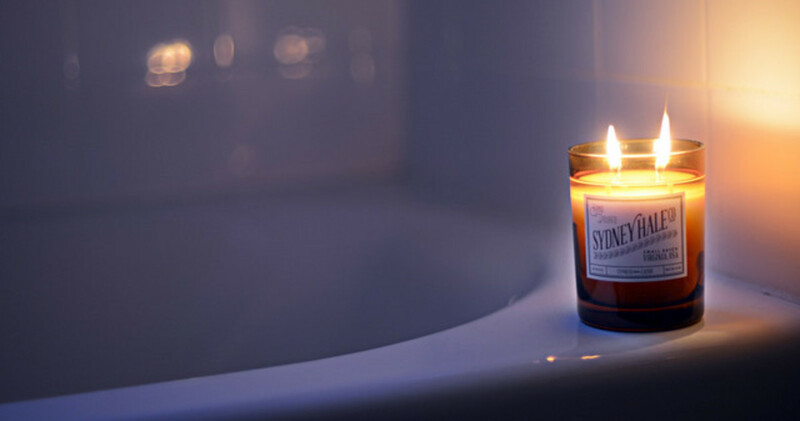 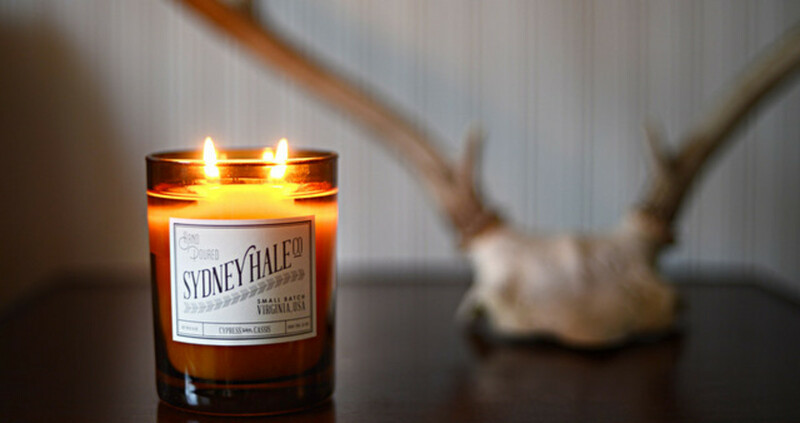 Sydney Hale Company is based out of Arlington, Virginia and makes some of the best man-friendly candles out there. 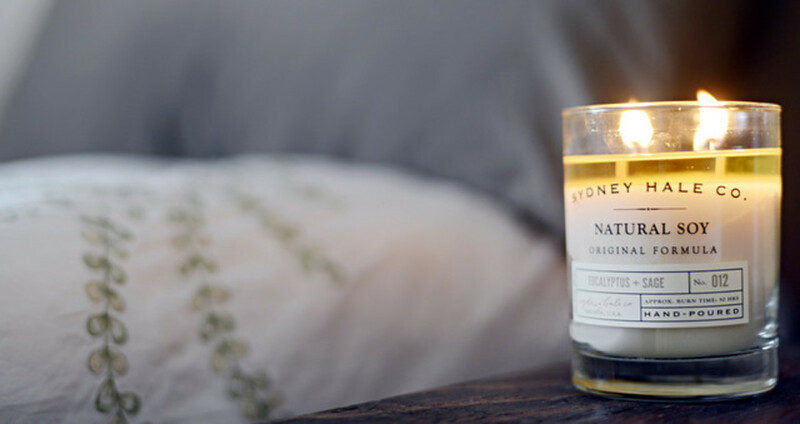 Throw in your place for an instant upgrade and when the the candle is all said and done, clean it out and use as your new favorite whiskey glass. 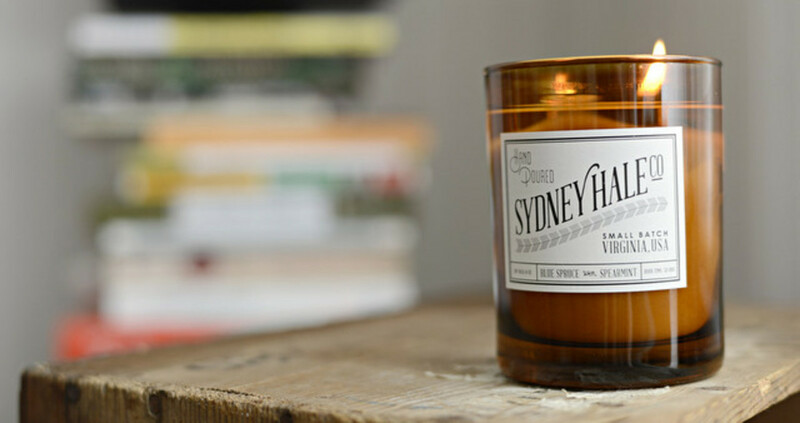 Currently on sale at Huckberry.